It is hard to miss those pink highlights that recently took over the streets. 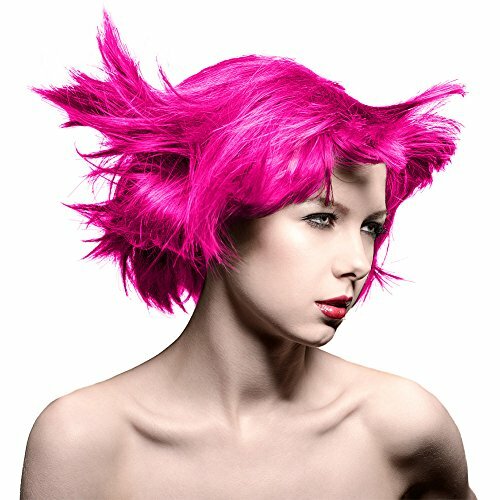 Fashion trend representing vivid live colors has been there for few years now and whether you want to go back to the time when you wished to have pink hair or you are simply punk girl wanting to show her inner self to create unique look and be recognizable figure in this sea. 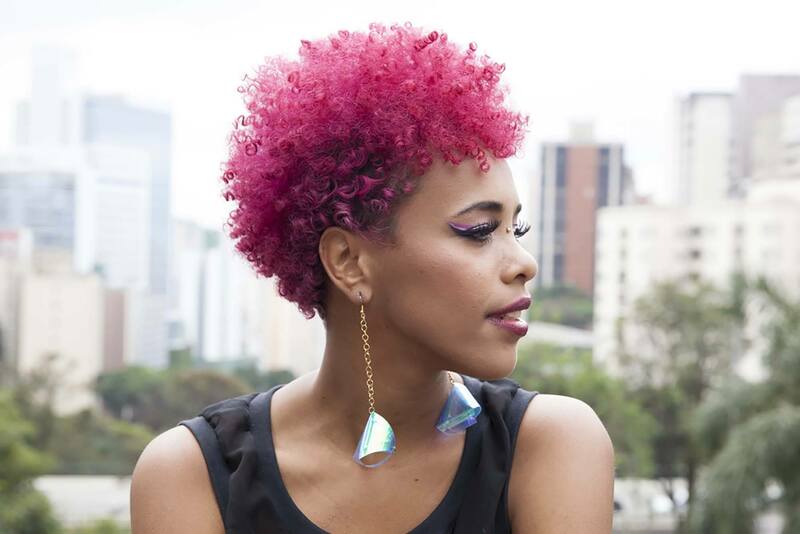 Pink hair is one of the most monumental signs and whether you want to get highlights or to dye it completely there is plenty of choice on the market. Finding the perfect color can be hard and with plenty of choices on internet you can get lost and it may discourage you and that is the main reason we decided to count down our top 10 pink hair dyes. Easily found on Amazon our top 10 should help you find your perfect pink hair dye. One thing is sure. Our top 10 will provide you with extensive details and it’s worth finding out. 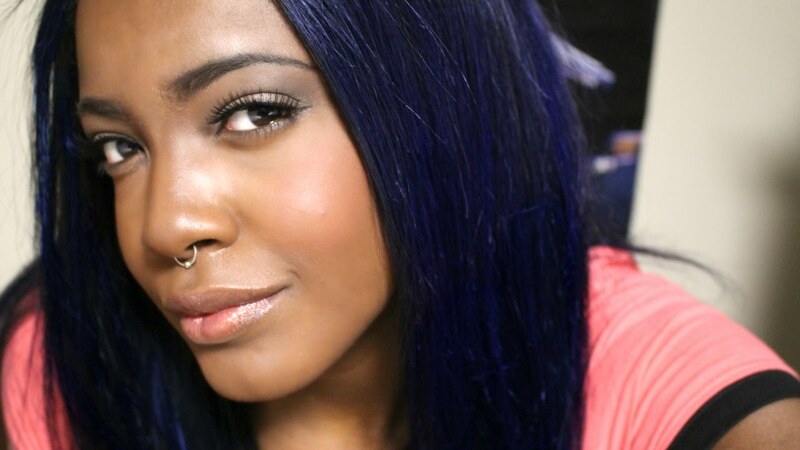 Our number 10 pick is Manic Panic Semi-Permanent Hair Color Cream in Cotton Candy. One of everyone’s favorites this dye promises you Phthalate, Toluene and Formaldehyde free formula and long lasting color with intensity as their signature. This is definitely a classic take on pink hair dye especially when we remember fact that entire Manic panic line is cruelty-free so this is professional recommendation as well with its semipermanent and conditioning formula guaranteeing success. 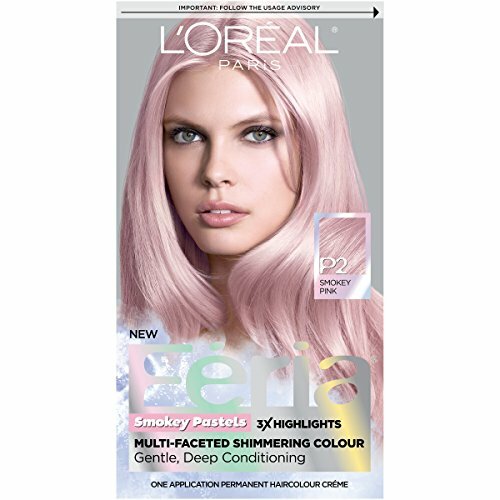 At number 9 we have L’Oreal Paris Hair Color Feria Pastels, P2 Rosy Blush widely known as Smokey Pink shade. You can’t go wrong with L’Oreal and their signature nourishing formula introduced to us by master colorists for the imaginative trendsetters.. Formulated with 3 adapted exquisite tones for a dusty, soft color with smokey, sophisticated undertones for your ideal highlights also offering trial products at salons using their products. 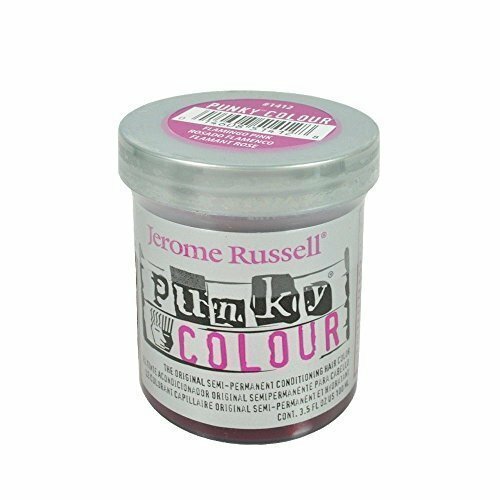 Number 8 is surely famous Jerome Russell Punky Hair Color Crème in Flamingo Pink for vivid results. 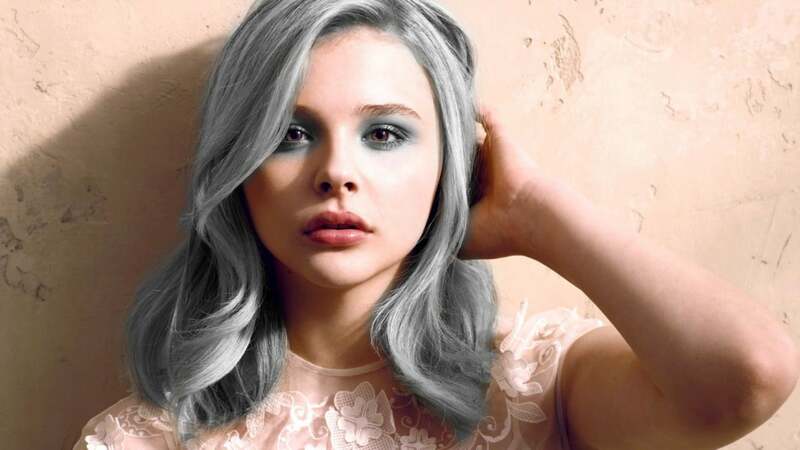 They promise the original semi-permanent and conditioning hair color to get punky color on bleached or chemically-treated hair. It also promises a brilliant highlight effect on darker hair and is used by professionals more than any other. Also it comes with conditioner to treat your highlighted hair and oils for optimal results. 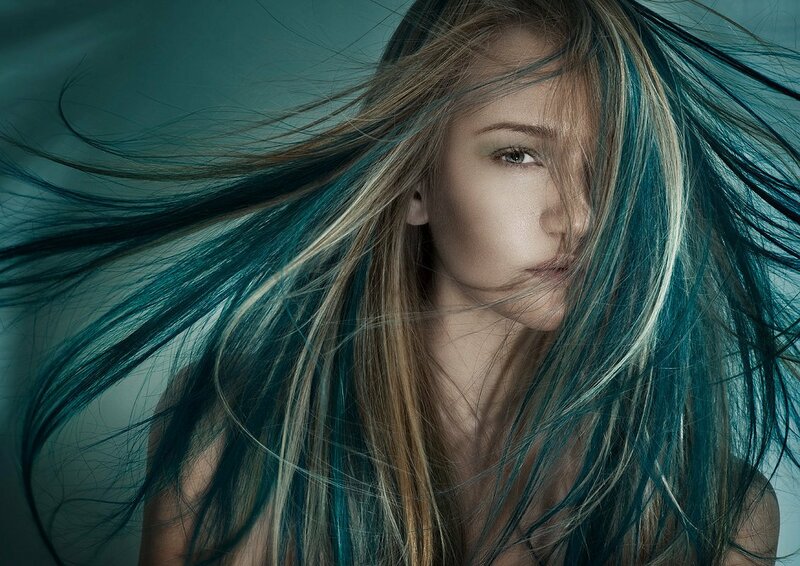 Outrageous color on bleached or chemically treated hair, highlight effects on darker hair-no peroxide required. As for number 7 we have Adore Semi-Permanent Hair Color in Pink Petal. This dye deserves its place on the list for many obvious reasons. It is known for the new and innovative, semipermanent color that is made to infuse each strand with a vivid burst of lavish color with no ammonia, no peroxide, and no alcohol. Adore is also among top picks for their exclusive formula that offers a perfect blend of natural ingredients providing rich color, beaming shine, and leaving hair soft and silky to touch. Our number 6 is Ion Color Brilliance Brights Semi-permanent Hair Color in Rose. These are hi-fashion hair color shades designed to give vivid, astonishing intense results. In twenty to forty minutes Ion Color Brilliance Brights deposits color on pre-bleached natural or color treated hair. Their cream version can be applied to pre-lightened hair and natural or colored hair for optimal results. It comes with a conditioner and oil products for optimal results. 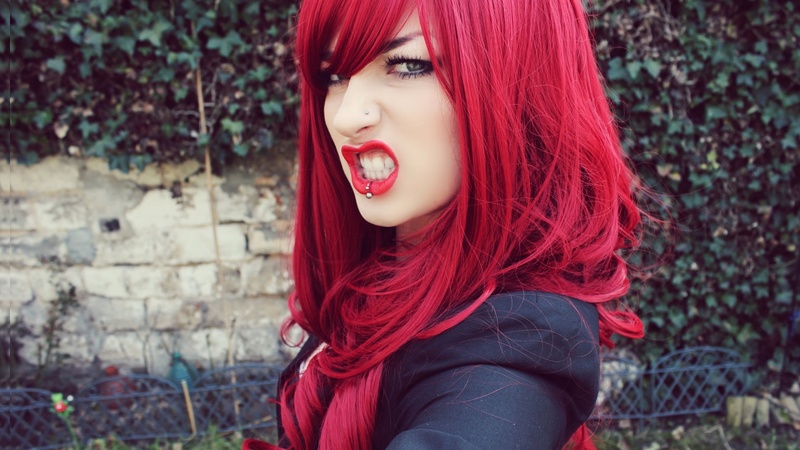 At number 5 we have Sparks Premium Long Lasting Bright Hair Color Dyes in Rad Raspberry. 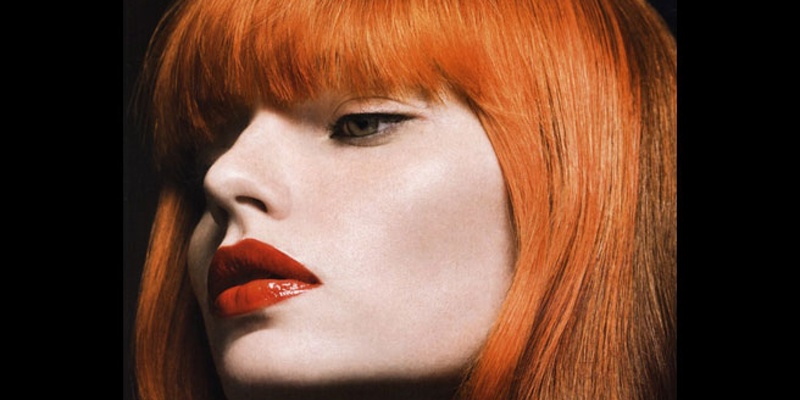 This dye is a vibrant, permanent hair color that gives you the brightest shades imaginable. It conditions hair as it colors, leaving hair healthier looking so it is usually used to experiments as it can be easily mixed with any palette of hair colors. It gives you optimal deep color that can later be processed for lighter shade. 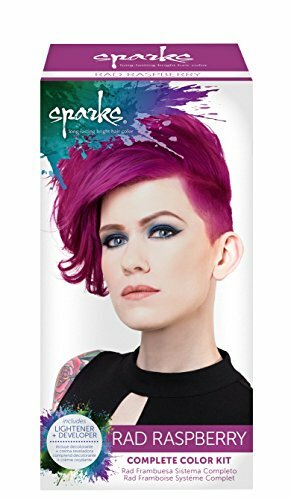 Sparks is a vibrant, long-lasting hair color that produces the brightest shades imaginable. 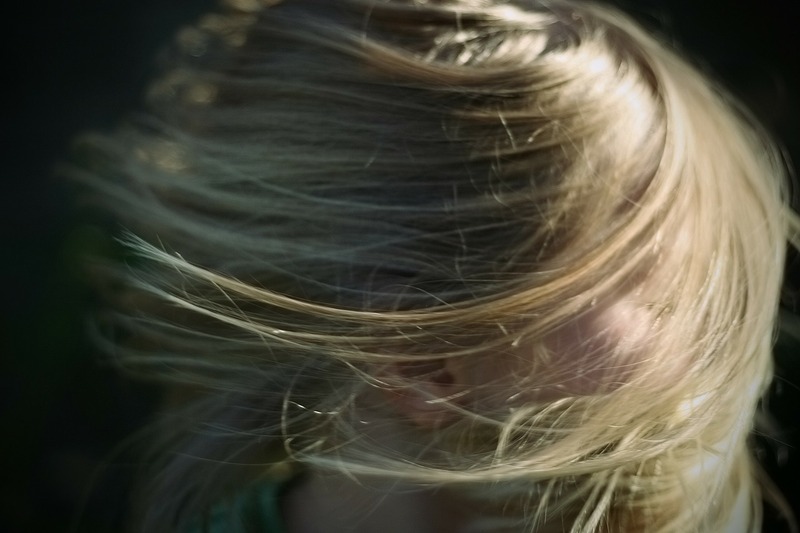 Sparks conditions hair as it colors, leaving hair healthier looking. Sparks Powder Lightener easily and safely lifts hair color from dark to pale blonde in one simple step. Sparks Crème Developer is formulated specifically for use with Sparks Powder Lightener. The gentle formula quickly lightens while maintaining the hair's integrity. Includes dip-dye color step-by-step instructions. 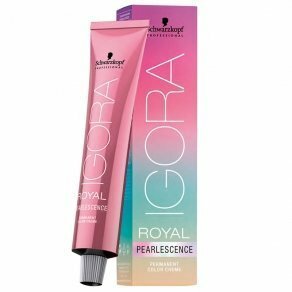 Our number 4 is Schwarzkopf Professional Igora Royal Pearlescence Hair Color in Pastel Candy. Original Schwarzkopf formula brings you true color in High Definition with unbelieveable power of coverage and unbeatable long lasting formula. It is developed by special colorists and it lets your creativity run free giving you ability to work with the toolset to transform fairytale into reality, with true-to-tuft color results for ultimate reliability made to last even under the most challenging conditions. Usual choice and safe name is always a recommendation. 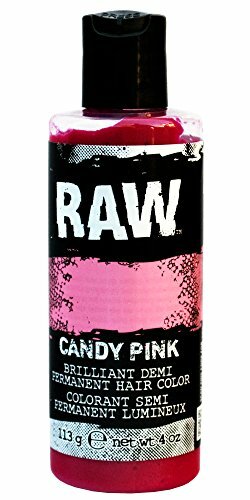 At number 3 we have Candy Pink Hair Color, Demi-Permanent by Raw. It is their famous veggie based scented long lasting original hair dye that lasts 3 to 6 weeks. Never tested on animals and cruelty free formula opts for you vibrant color. Their conditioning formula is what you look for in a hair dye and this is ultimate recommendation by professionals. Our number 2 pick is Joico Intensity Semi-Permanent Hair Color in Soft Pink. This hair dye offers you an inter-mixable palette of semi-permanent hair colors in vivid colors. 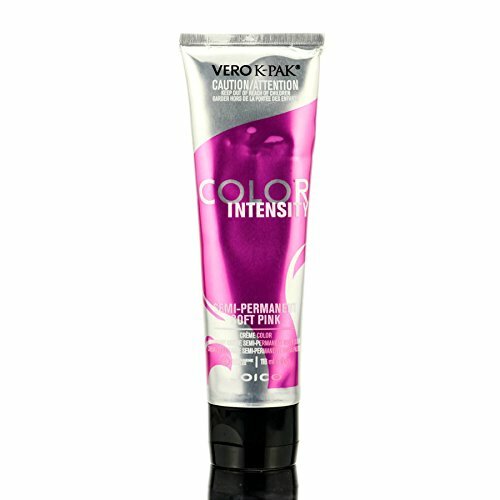 This color intensity semi-permanent hair color in soft pink gives you the power to create vivacious, vibrant shades with deep pigments and exquisite shades. It is easy to mic with other shades in the palette to alter your own signature look. They also add their exclusive Quadra mine Compels to leave hair in healthy, glowing condition so you are able to experiment with color and not worry about dry, broken hair. 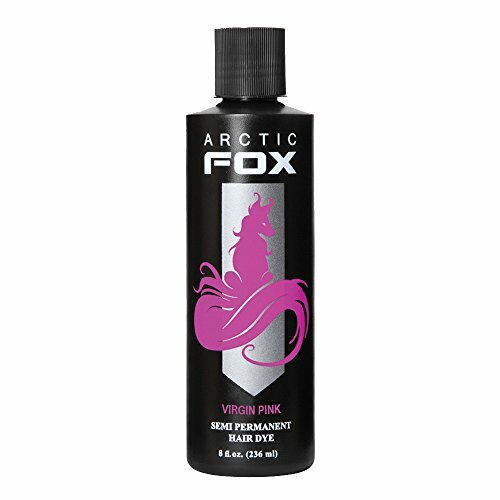 Our number one pick is definitely Arctic Fox in Virgin Pink. Our top pick was formulated to create dashing, vibrant hair colors while minimizing the potential effects of semi-permanent hair dyes. This hair dye is made only with safe, high-quality vegan ingredients and they are proudly made in USA. They are mostly preferred for they are made only from vegan ingredients with no animal by-products. There are no harmful substances that are made non-alkaline and peroxide free and are gentle for frequent use and actually conditions your hair as it keeps your vibrancy with formula that, no peroxide, no ethyl alcohol, no ammonia , no PPD and does not contain heavy chemicals that could damage your hair. Long lasting Colors, Smears Less, Sweet Scent, No Peroxide, No Ammonia, No Ethyl Alcohol, No PPD. 15% Donated to help animals in need and to fight against animal cruelty. We hope we helped you decide your new favorite color and that our top picks gave you insights into products available so that when you finally decide on it you know what are you buying. Be bold and try it out.